Are these forms of mountain familiar to you? Well if you're a Filipino who loves myth stories this one would be perfect for you. Ok for those who don't know this is Mt. 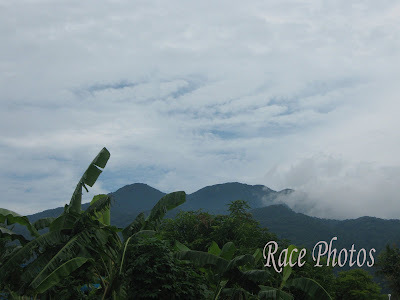 Makiling in my hometown Laguna where Maria Makiling was said to be seen in the old times. It was told that the mountain has a form of a woman lying whose name is Maria Makiling, a beautiful nymph as the story told.